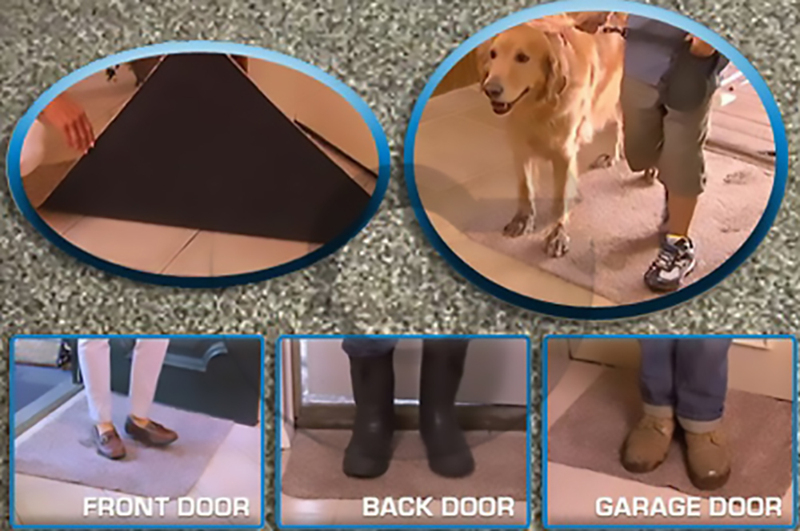 With this nonslip absorbent doormat no need to wipe your feet, just step on the Clean Step Mat and the absorbent super fibers soak up the mud and water. 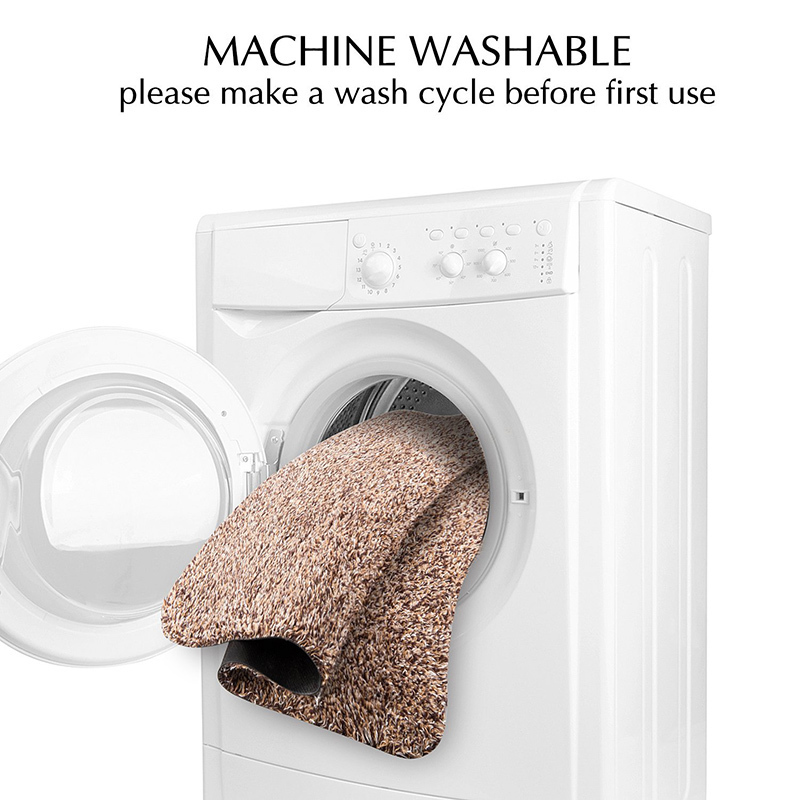 Just step on the Clean Step Mat and millions of absorbent super fibers soak up the mud and water. Clean Step Mat absorbs mud like magic! Clean Step Mat, the super absorbent doormat traps dirt and water instantly, keeping floors clean and dry. 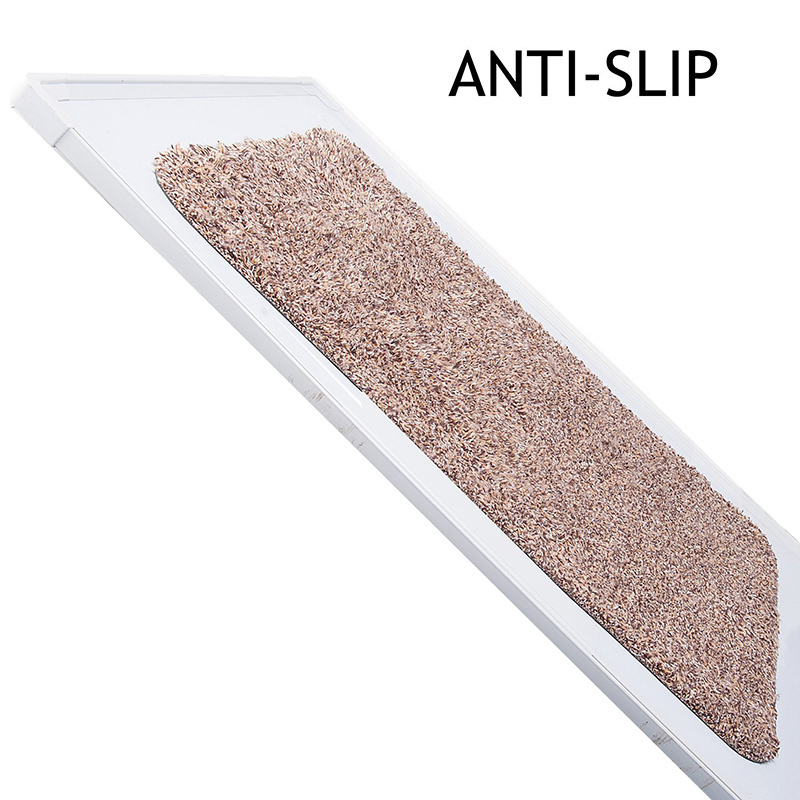 Non-slip latex backing won't slip or scuff floors. Low profile design so doors won't get stuck and it's machine washable.